Book giveaway! Hurray for free books! Today we’re offering up one lucky reader a copy of Suckage by D. T. Neal. First it was werewolves and now it’s the twisted world of vampires. 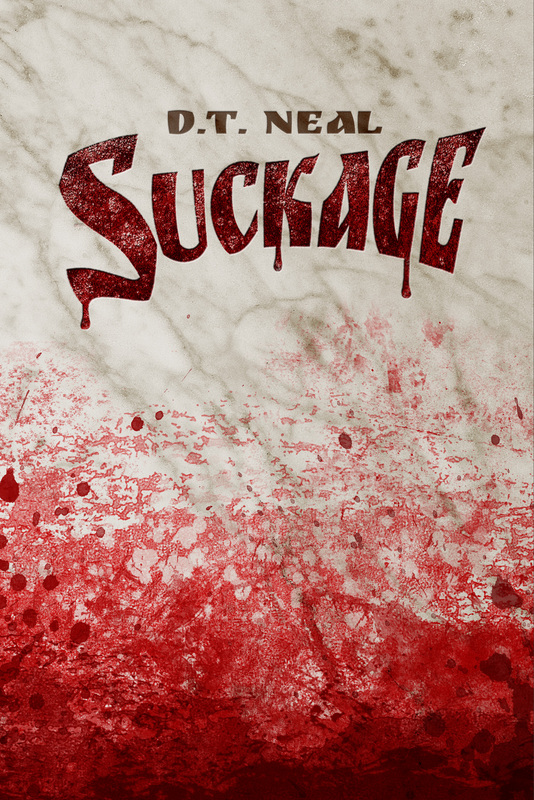 Coming out May 8, 2013, Suckage is a darkly romantic tale that tells the story of one vampire’s minion. Check out the description and giveaway details below. Sounds good and dark. If you want it, enter in to win it. Added note: the winner has 48 hours to respond, if they don’t within that time then the book goes to someone else, so make sure to check your email!